Your pet’s food plays a huge role in their overall health, so you want to make sure that you’re feeding them the best, right? Well, sometimes what is good for some pets (or was even good for your pet previously) isn’t good for others. That's why it’s important to keep an eye out for these seven signs that it might be time to change your pet’s food. 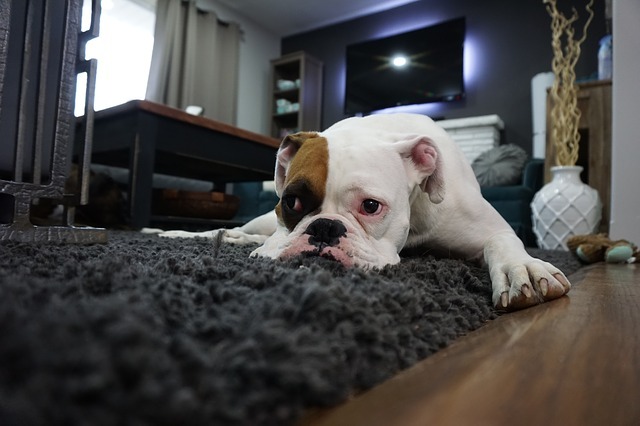 There are a number of reasons why our pets gain weight: endocrine issues such as hypothyroidism, changes in metabolic needs after a spay or neuter, or most commonly, they’re consuming more calories than they’re burning. For these weight issues your pet will need a diet with a high quality protein source that is low in carbohydrates. Your vet will also be able to determine an ideal caloric intake and recommend a safe exercise plan. 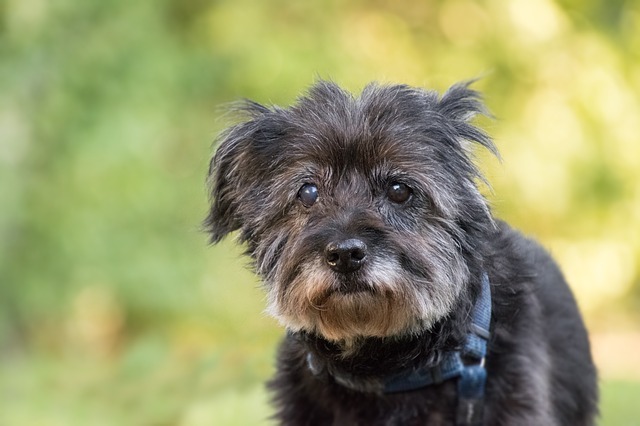 Aging pets have different nutritional needs than their younger selves. 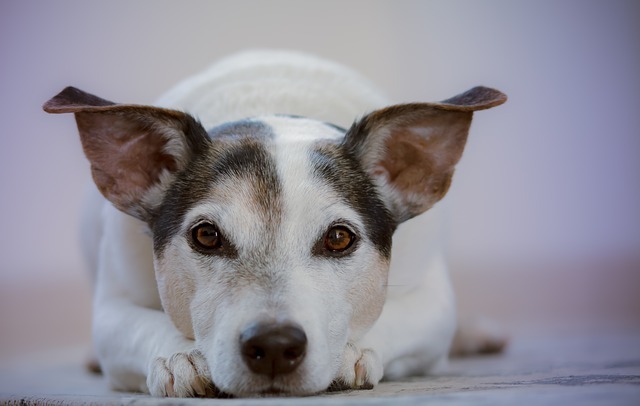 For most senior pets, caloric intake should be decreased, protein and fiber levels should be re-evaluated, and nutritional supplements should be considered. The most common additives to senior’s foods are those targeting joint, heart, and gut health. While many pets suffer from allergies, only about 10% of these are related to food, but even pets with environmental allergies can benefit from specialty diets. Foods that are tailored for sensitive skin or other prescriptions diets will lower the amount of allergens your pet is exposed to daily, which can often help. Your vet can also recommend whether skin supplements or anti-histamines should also be considered. Intermittent loss of appetite, chronic diarrhea, or persistent gas can be a direct result of food intolerance. Just like people, some pets do not handle certain types of food as well as others and in these instances a diet change can be a simple fix. Your vet will start by ruling out any underlying causes for gastrointestinal issues, then determine whether a low-residue, highly digestible food is right for your pet. Dry, flaky, or dull coats are often tell-tale signs that your pet’s food is lacking in some necessary nutrients. 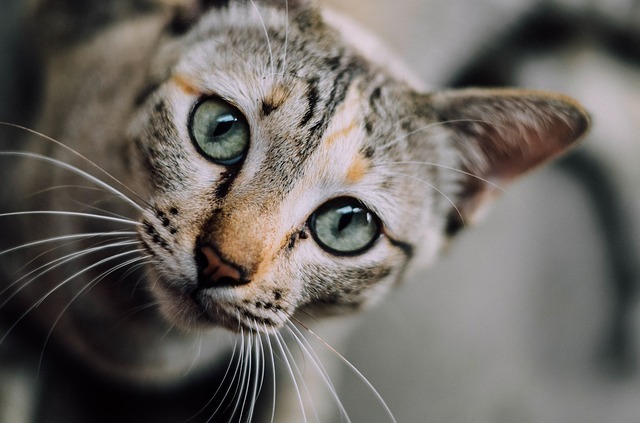 After your vet rules out any underlying causes of skin issues, you’ll want to choose a food that includes essential fatty acids like Omega-6 and Omega-3’s, and is high in vitamins A, D & E. With the correct changes, your pet’s coat will be shining in no time? Chronic UTI’s, urinating in the house, or constant licking “back there” can be a sign it’s time to consider a diet designed for bladder problems. These diets include ingredients such as cranberry to lower the urinary pH, lower magnesium and phosphorus levels, and supplements called GAGs which can reduce inflammation in the bladder lining. Of course, the first step is to have your vet examine your pet and rule out any anatomical causes for urinary problems, then they’ll help you find the perfect food for your pet’s needs. 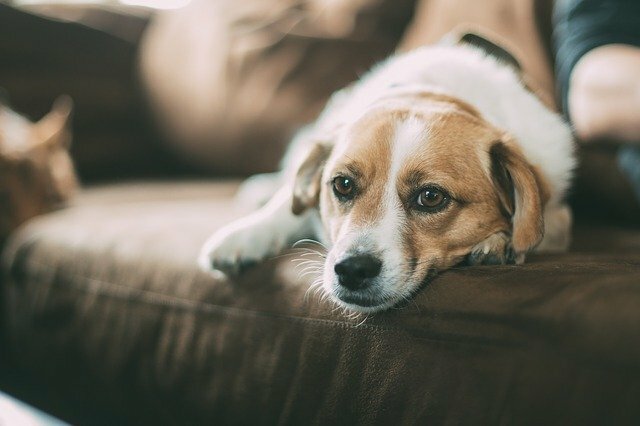 Pets who have recently undergone a recent period of stress or illness may actually need an increase in food to aid in their recovery. This can sometimes be difficult though, as stress and illness often come with a decrease in appetite. The best way to overcome this is to opt for a highly palatable, nutrient dense food your pet won’t be able to say no to. Choosing a food that is antioxidant and vitamin rich can also give their immune system the extra boost it needs to help your pet feel better, quicker. Be sure to consult with your vet on when to switch back to your pet’s normal diet or your pet may risk unnecessary weight gain. When exploring new food options for your pet, consider Freshpet. All of our recipes are made with 100% natural farm-raised poultry, beef, and fish as well as fresh veggies and antioxidant-rich fruits, so they’re both healthy and delicious. To learn more about how our fresh pet foods are made, click here.